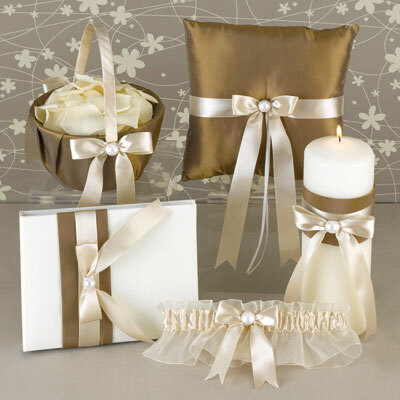 The wedding favour universe is rich in options, especially online stores. 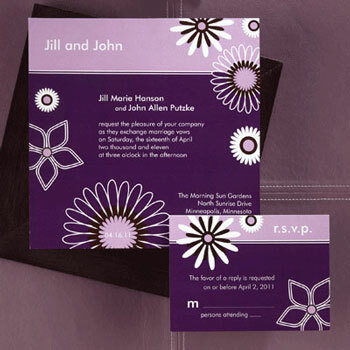 There are thousands of sites to choose from all offering their own version of "unique" favour options. While most of them are simply "variations on a theme", a select few really stand out as unique, different and truly "original". Case in point, the focus of today's feature, InspirAsian Creations and their specialty, asian wedding favours and supplies (with either a Chinese or Indian theme). 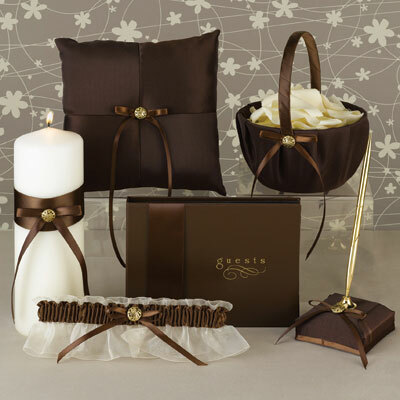 A Wedding Favour Store like no Other? (*) Standard, "mainstream" favours as well! 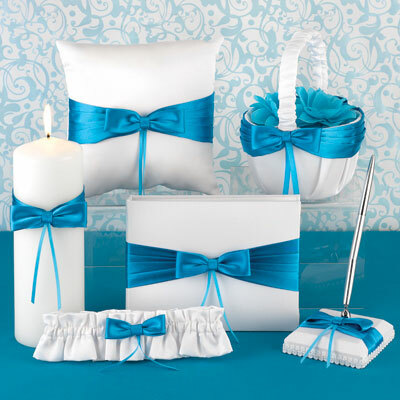 To be sure, InspirAsian also carries the full selection of "general" wedding favours and supplies, from all the big names like Weddingstar, Hortenze B. Hewitt, and Kate Aspen. 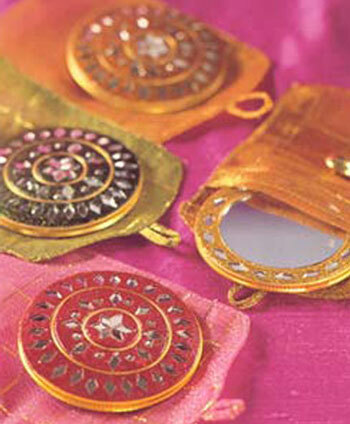 But items such as the ones above, are their niche and what sets them apart. 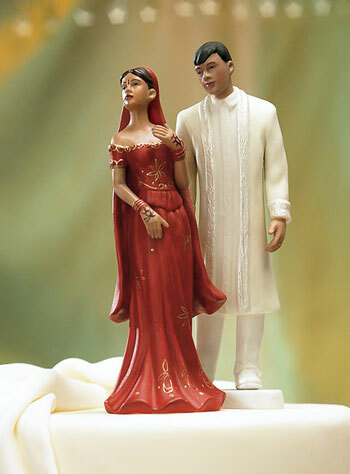 Chinese and Indian favours, cake toppers, and edible treats are just part of the pleasant surprise brides are in for when visiting this site. 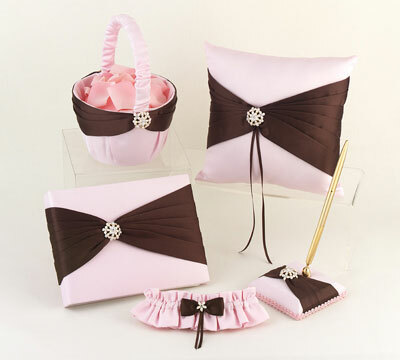 Personalized accessories along with easy to use functions, like shopping by price range or by colour theme, add to the appeal. 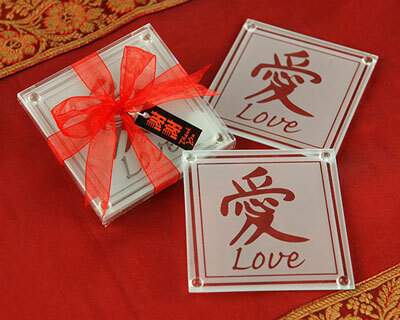 A wedding favour is meant to be a personal thank-you from you to your guests. 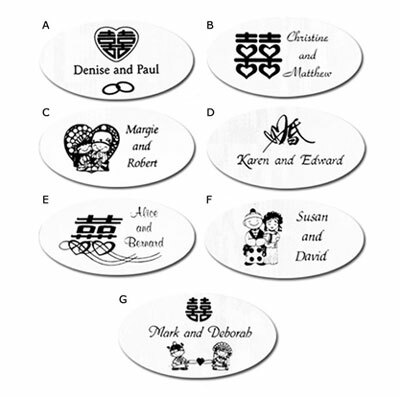 By adding a personalized note or tag on each favour, you are making the token all that more special for those receiving it. 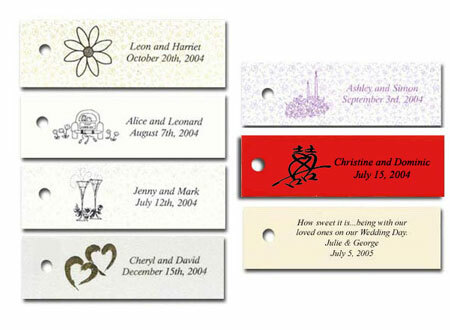 InspirAsian Creations can help you do just that with their personalized seals, tags, stamps and ribbons. Plus, if Chinese works for you, have them done up in Chinese! So as not leave anyone out, the DIY crowd will certainly be inspired by the many container options available to them here. Again, you can choose Asian inspired containers, like bamboo boxes or tea cups, or western favourites, like linen favour boxes or tins. 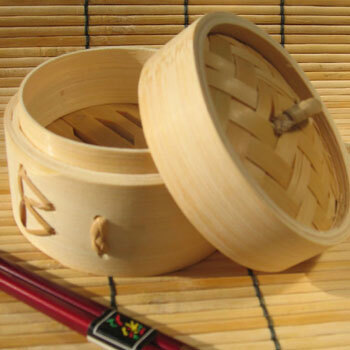 Bamboo Gift Box: waiting for your filling creations! 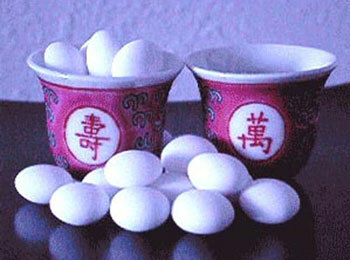 (*) This timeless favourite can instantly be made "ethnic" by playing with the filling. 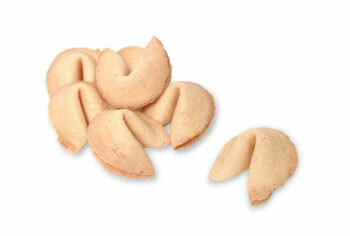 Perhaps, two fortune cookies can make this more Asian? 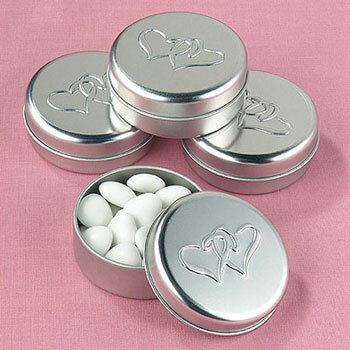 Idea: fill these with mints or gum for a "minty fresh" wedding! 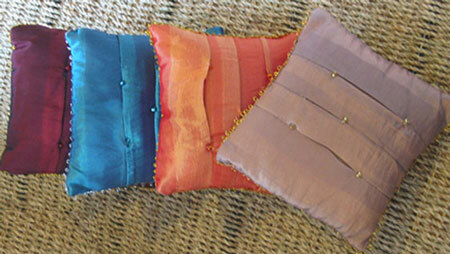 All of the above from: InspirAsian Creations, of course! 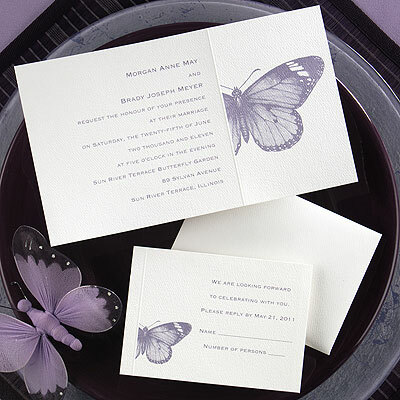 Not just a favour store, InspirAsian Creations also offers a wide variety of wedding stationery, ranging from "Save the Date Cards" to Invitations and beyond... with a twist. 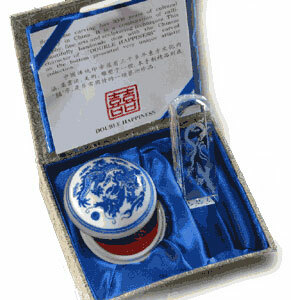 The twist being of course, that you can order your stationery not only in English but also in Chinese, and Vietnamese. Plus, if you have a specific language in mind, all you have to do is ask to see if your special language request can be accommodated! 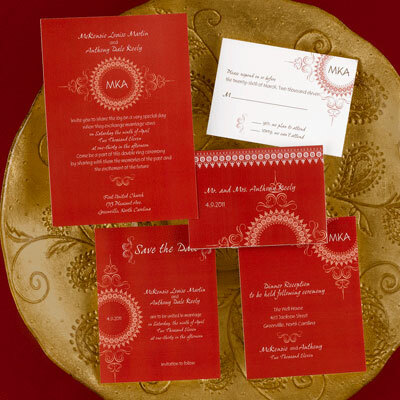 InspirAsian's invitations come in a multitude of designs and styles to suit all tastes. 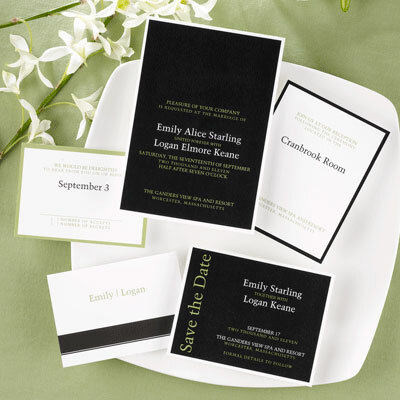 There is even stationery to satisfy the eco conscious bride as their "Naturally Ever After" line of invitations is made of 100% recycled material. Has favour shopping got you feeling a little confused and overwhelmed? 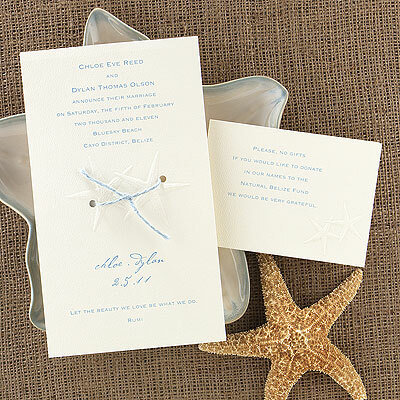 Don't know how and where to start looking for favours? Perhaps, a live conversation with an expert will help. 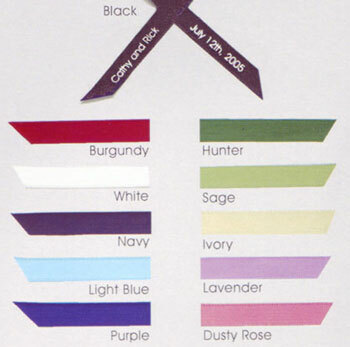 Or, start your search smartly, asking their website to show only items that suit your budget and colour theme. Thanks for that InspirAsian Creations! 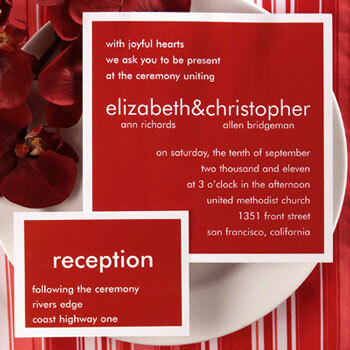 A unique online store is one that offers its visitors a variety of items not readily available in the wedding market. 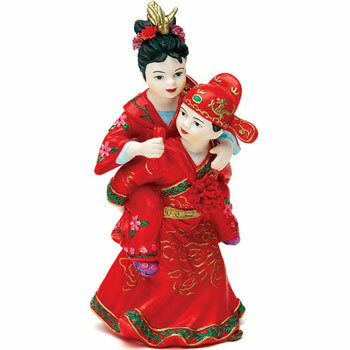 By offering Asian inspired products and services along side traditional western items, InspirAsian Creations sets itself apart in an industry that is forever adopting to the changing world around it.